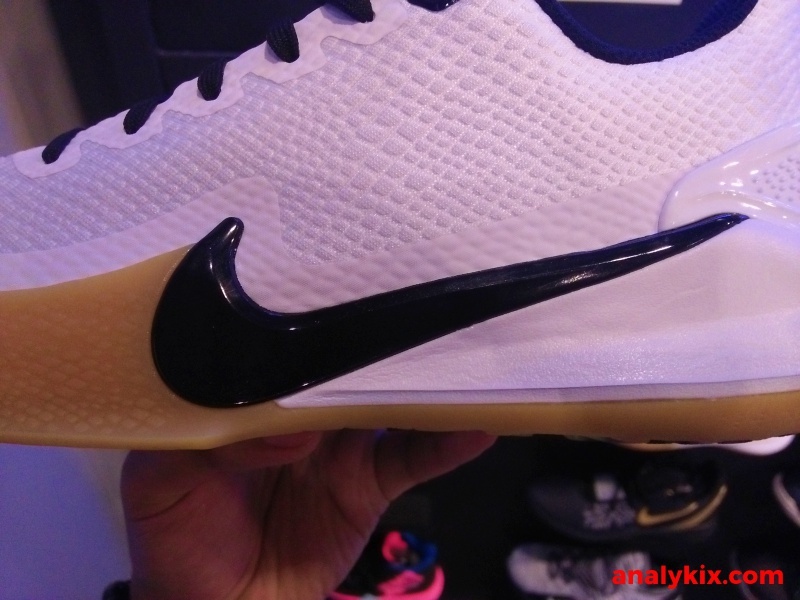 Here are some in-store footage of the Nike Mamba Focus. 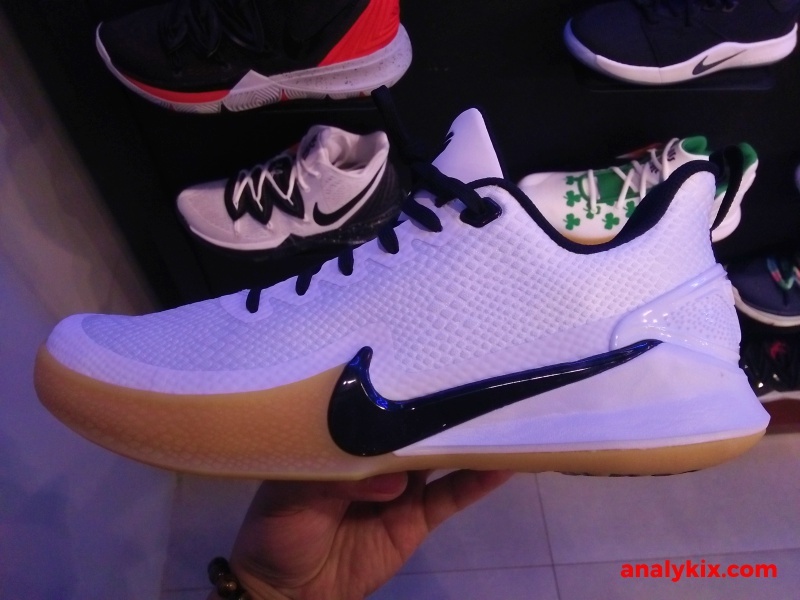 I'm not really 100% sure if this will be the continuation of the Mamba Mentality, Mamba Instinct, Mamba Rage line, but from the price point of less than P5,000 it looks like that would be the case. 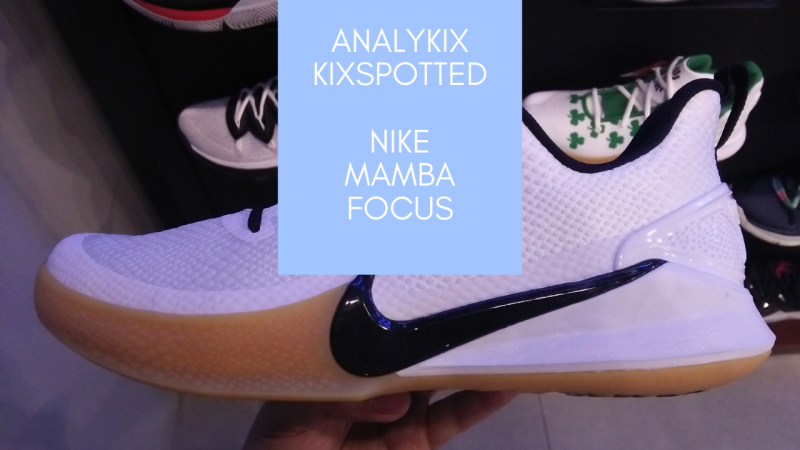 Also sporting a low-cut build, the Nike Mamba Focus is made up of textile upper with textures reminding us of the Nike Kobe VI. However, this one is softer, as it doesn't have that surface coating. 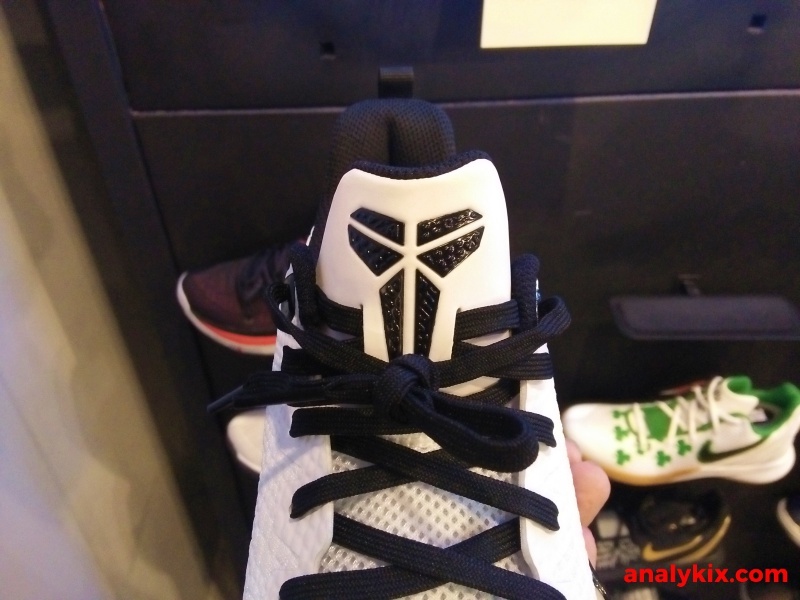 Of course, there are fuse overlays in the side guards as well as on the laces to provide some support for the upper. 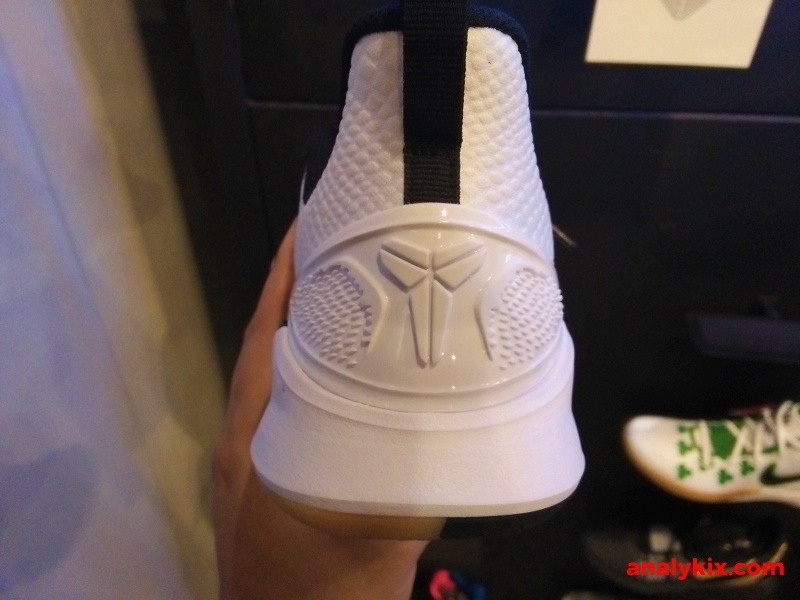 The implementation of the swoosh logo turned into a lateral cage is very useful without adding another element or material in the shoe's build. 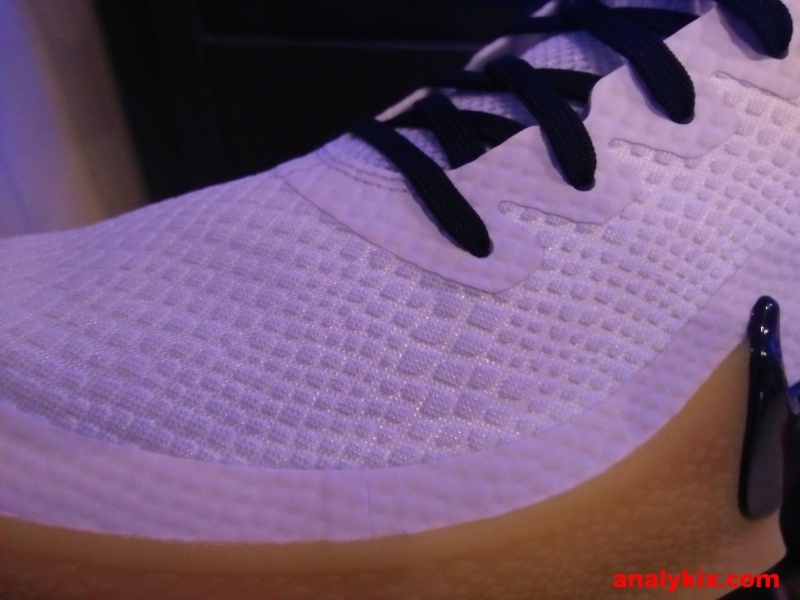 The only thing that I think could be improved is the the cushion which is a rectangular-shaped Zoom Air in the forefoot inside the phylon foam. I think this was the reason that Nike was able to keep the price lower. However, if it isn't a big issue for you or you don't need too much cushion then this might be a great option considering the price. 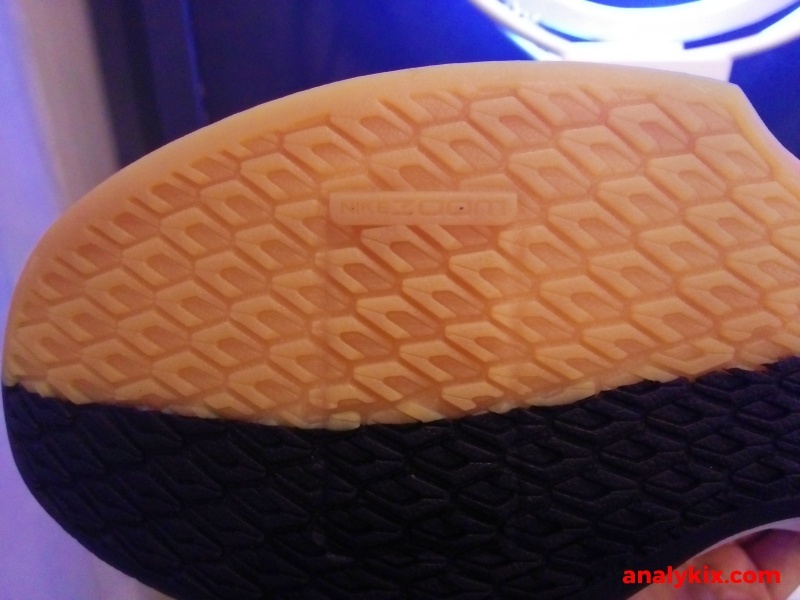 The outsole, depending on the colorway could either be gum or solid rubber. The traction has a scale-like pattern and looks durable for both indoor and outdoor use. 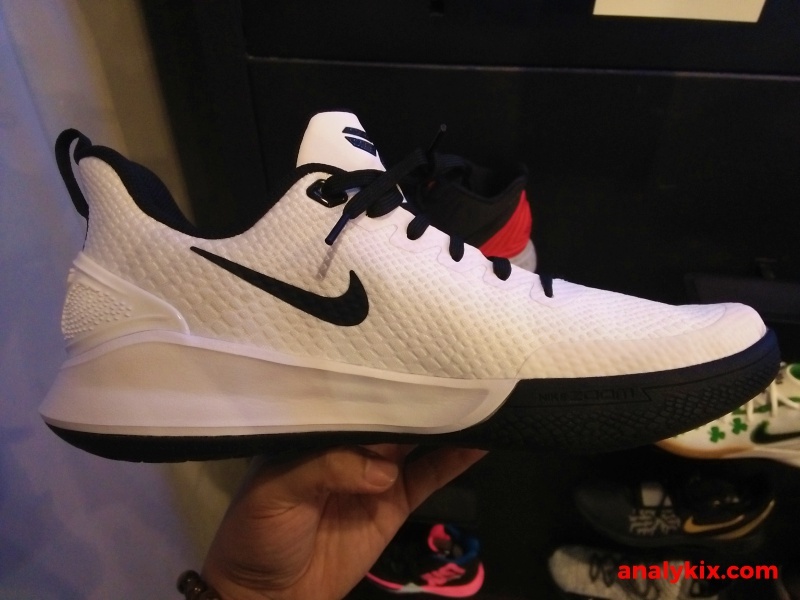 They are available now at Nike Park in Glorietta 4 and retails for Php 4,995. 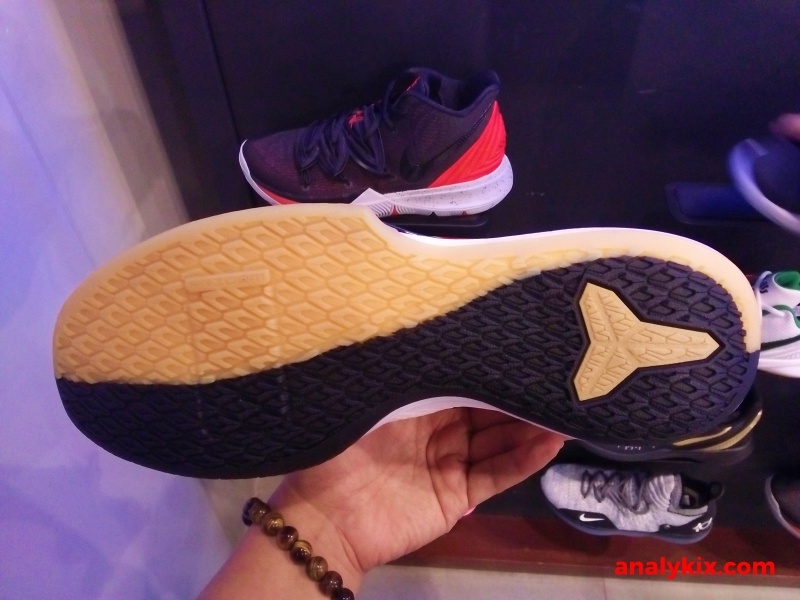 Nope, the build is just a phylon foam midsole with the forefoot area having a rectangular Zoom Air (based on the shape on the outsole).